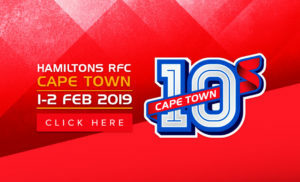 The Cape Town 10s is the pre-eminent annual social sport and lifestyle event and will host nine different sport codes and 18 music acts at the Hamilton Rugby Club in Cape Town from 1 to 2 February 2019. 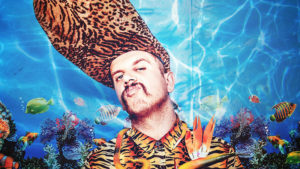 The event will also feature an eSports tournament as well as the first ever “Run The 10s” event – a 5.5 km run through the Cape Town Stadium and along the Sea Point Promenade. 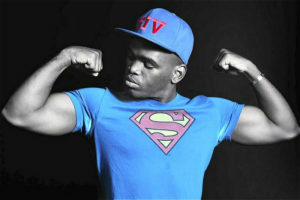 Another team to watch out for is the Old School Celebs Rugby Team, coached and captained by local comedian and actor Siv Ngesi and featuring various actors, musicians, and other celebrity players like former PSL football player Ryan Botha, rapper Jack Parow, Expresso presenter Graeme Richards, and comedian Rob van Vuuren.